How to be a Glasshole — or not! 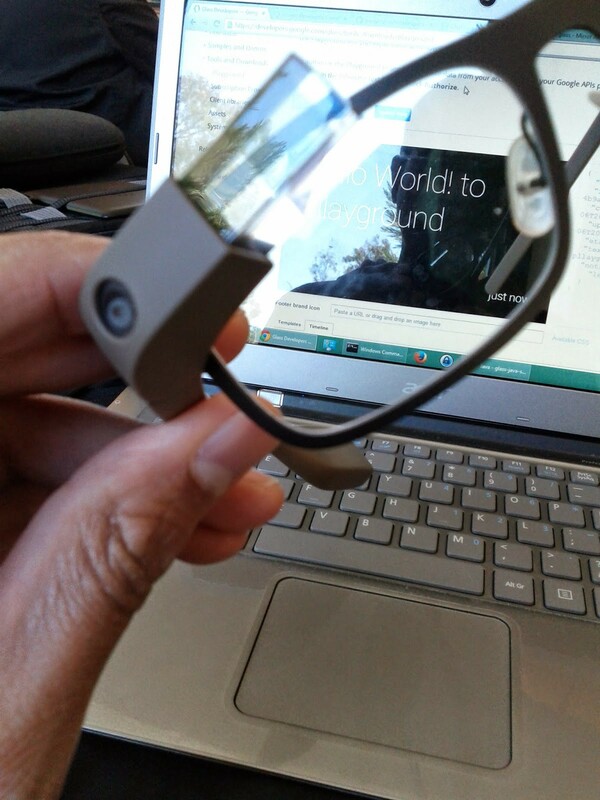 Thanks to the folks at Silicon Valley Android meetup and Andreesen Horowitz I got a chance to play with the Google Glass APIs and check it out for myself! While I’m not ready to drop $1500 it does seem promising. If it was a $50–150 accessory for your phone then I think there would be a bigger market for it. 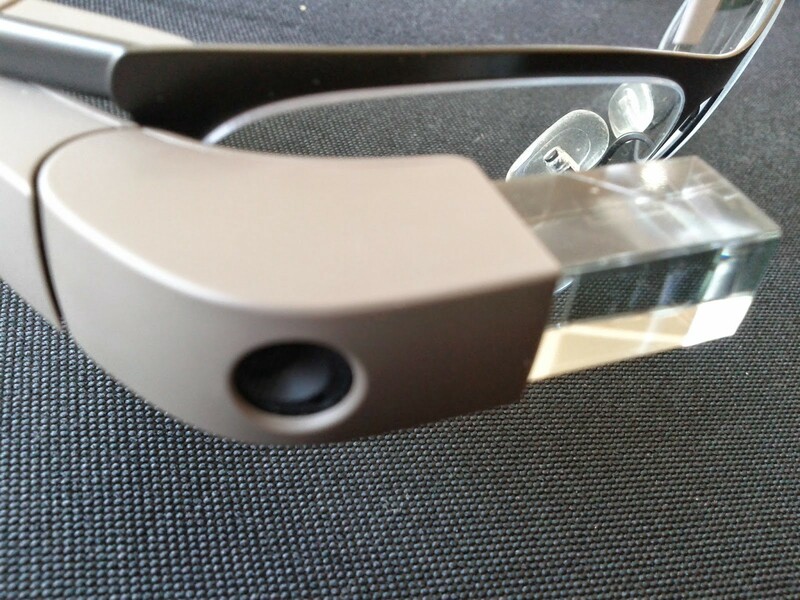 But back to tech stuff, there are basically two ways to build apps for a Glass aka glassware - the Mirror API and the Glass Development Kit (GDK). The Glass uses a timeline metaphor and you have cards on your timeline. The Mirror API lets you manipulate the cards using a REST API while the GDK is basically an extension of the Android SDK. This is straightforward REST calls head over to the Google developers console, create a project and turn on the Mirror API (you can turn off everything else). Then create the credentials which you will use. changes on Github. Cards are POSTed via the REST APIs and the Glass registered on the account receives them. There is also a Mirror Playground which is pretty neat (just missing a reply feature). can create simple cards on the timeline but there are Immersion and Live Card as well. For an Android analogy, Immersion is like an Activity and a Live Card is like a Widget. Maybe more on this later!